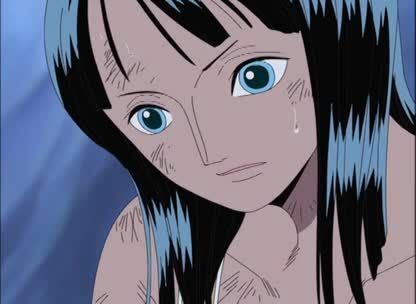 Stream anime episodes online for free, Watch One piece Episode 174 English version online and free episodes. Anime Episode guide One piece Episode 174 English dubbed A Mystical City! The Grand Ruins of Shandora! While Robin is looking at some ruins she found, Yama, The Chief Enforcer, attacks her. Yama is easily defeated by Robin. Later, she discovers the legendary city, Shandora.